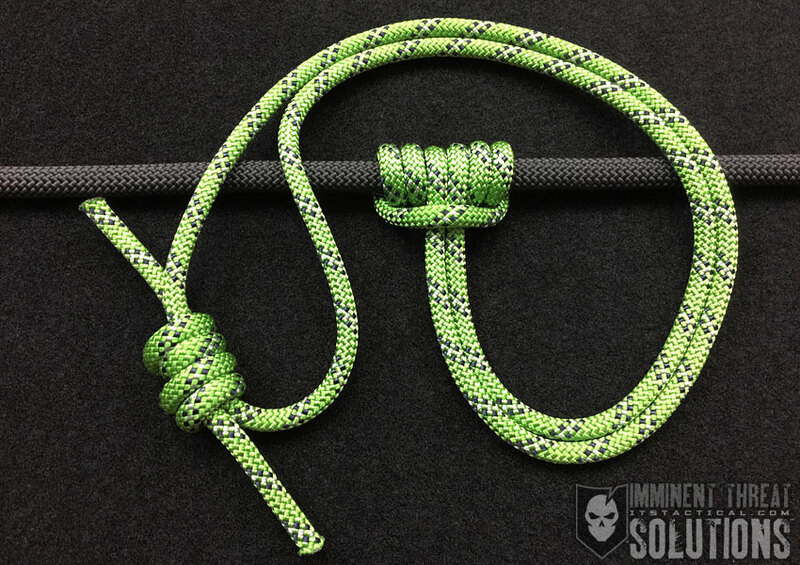 In this Knot of the Week, Bryan demonstrates the versatile Taut Line Hitch. This is a great knot for any application requiring varying tension, such as securing a load or rigging up a tarp shelter. In addition to tying the knot, Bryan also offers a look at how the smaller version of the knot fits onto our ongoing DIY Knot Board Display. (Strength: 3/Security: 3/Stability: 3/Difficulty: 3) See below for what these ratings mean. Whether you’re securing a load for travel or need adjustable lines for your tent stakes, the Taut Line Hitch is the knot to choose. 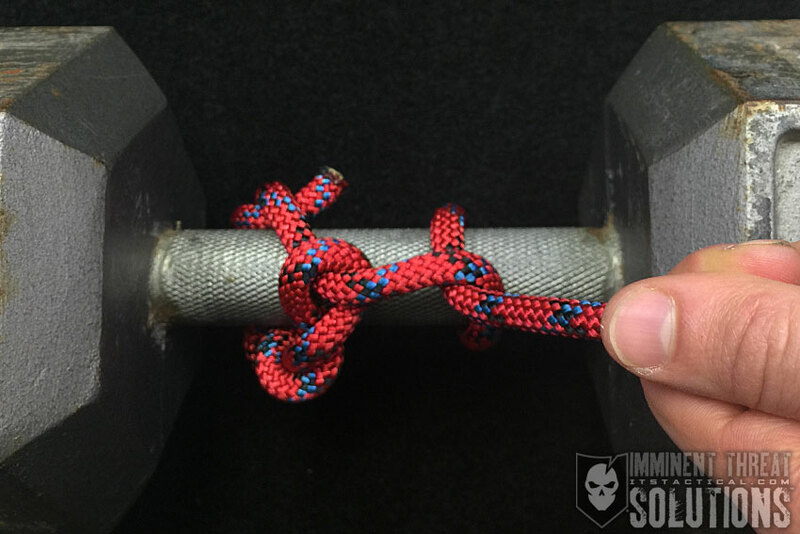 Tying this knot allows you to create an adjustable line that won’t slip under load. As you’ll see in the video above though, it’s important to pay attention to how you’re tying this knot to ensure it’s tied in the strongest configuration.